Friend or Foe is a visual perception test you should approach with a sense of intuition and decisiveness. The test introduces two cross-like symbols. 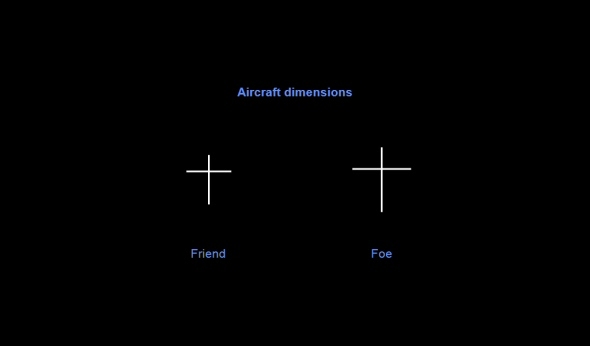 The smaller symbol represents a friendly aircraft whereas the bigger symbol represents a hostile aircraft. You have to judge in limited time whether aircraft shown after this instruction are friend or foe.